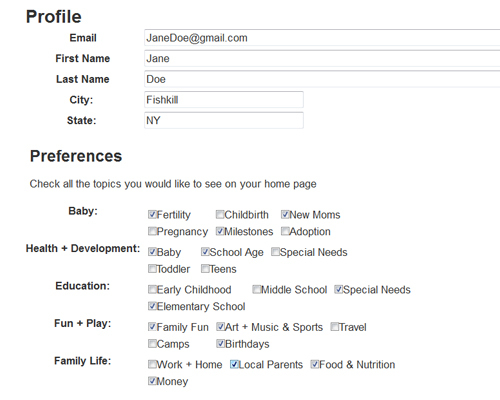 Setting up your HVParent.com customized home page is simple! 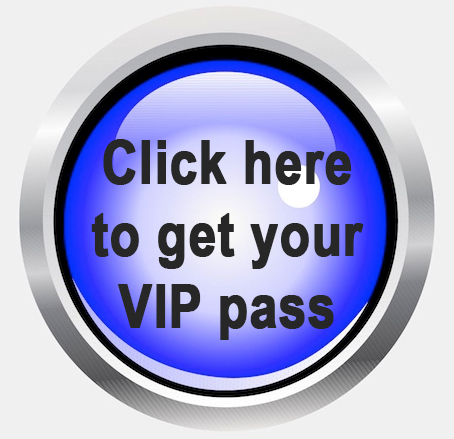 Follow the instructions below and you'll be on your way to seeing ONLY the content you're interested in each time you visit HVParent.com! 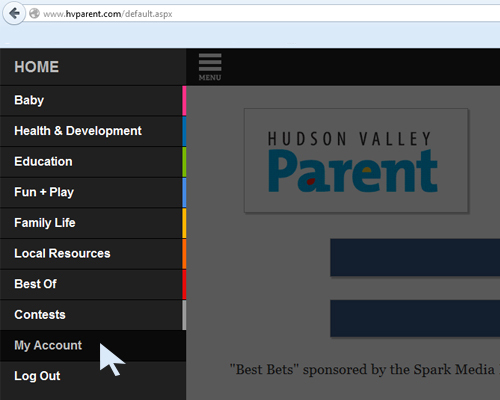 Visit HVParent.com and click on the menu in the upper left corner. Then, select Log In. 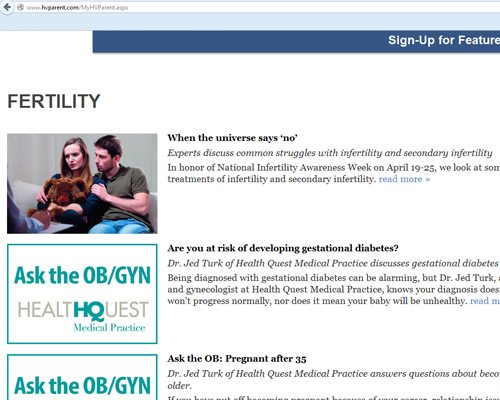 After clicking on Log In, type in your registered email address. Then, click on Log in. 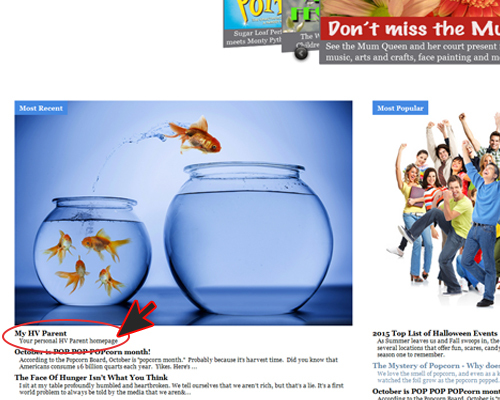 Click on the menu in the upper left corner. Then click on My Account. Click on the empty boxes beside each category you're interested in. Then, hit save. After hitting save, you'll be taken to your My Page, which lists all of our current articles about the topics you're interested in. 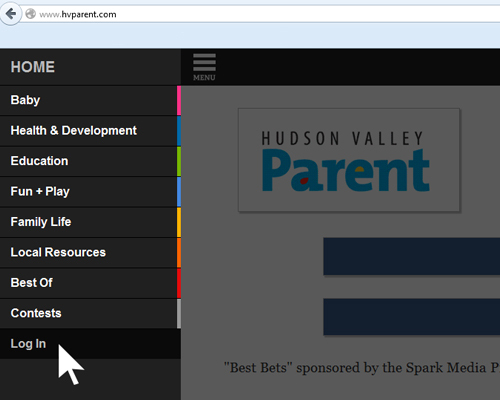 Now, anytime you log in to HVParent.com and visit our home page, you can see your customized page by clicking on "My HVParent" under Most Recent on the home page. Hudson Valley mom of 4! We are very active in our community and love checking out activities and events listed through HV parent.